Is there a way to make it easier for consumers to do price comparisons on prescription drugs? Is it possible to shorten the time between a new drug's introduction and when it becomes generic? Is it possible to institute a federal program through Congress for pharmaceutical companies to implement regulation on prescription drug prices? AARP Oregon hosted this Access Live event to discuss AARP’s advocacy efforts in support of affordable prescription drugs. 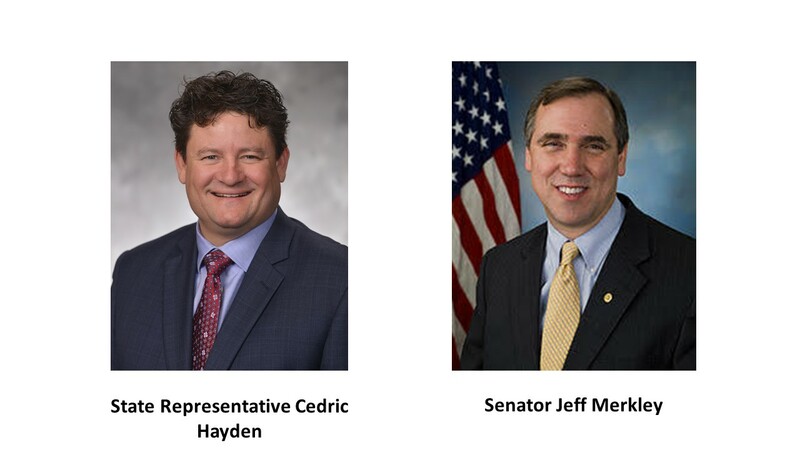 Joining the call was Senator Jeff Merkley and Representative Cedric Hayden who discussed why Americans pay the highest prescription drug prices in the world and the real struggle that seniors experience, having to choose between filling their prescriptions and buying groceries. AARP believes that drug companies should not be allowed to spend hundreds of millions of dollars on lobbying and advertising to protect their monopolies and ability to set whatever prices they want. AARP is advocating for a crackdown on the drug company price gouging and the practices that keep prices artificially high. A confirmation email has been sent to your mailbox. If you did not receive the email, please check your junk folder. Sorry to see you go! Your cancellation is confirmed. A confirmation email has been sent to your email address - no further action is required.